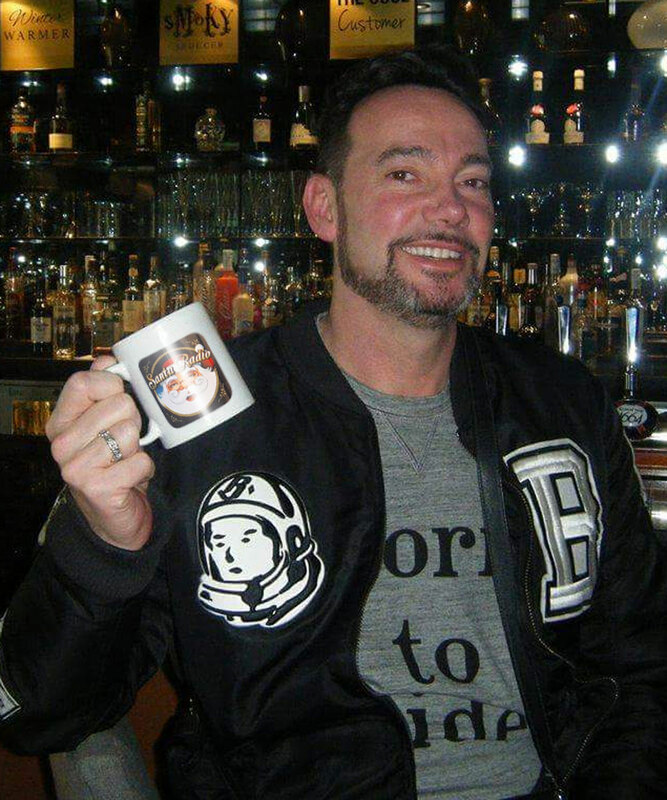 Craig Revel Horwood is an Australian-British dancer, choreographer and theatre director in the United Kingdom. He is a patron of the National Osteoporosis Society. He published his autobiography in 2008.